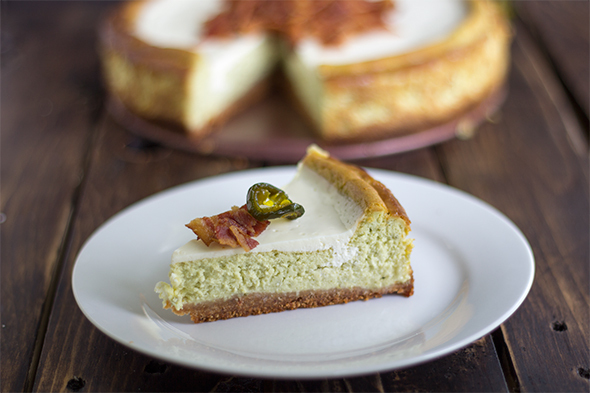 You are here: Home / Recipes / Dessert / 6 Yummy Bacon Desserts! 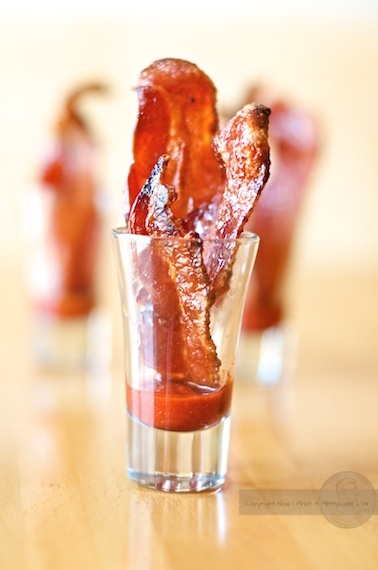 Everyone loves bacon, right? 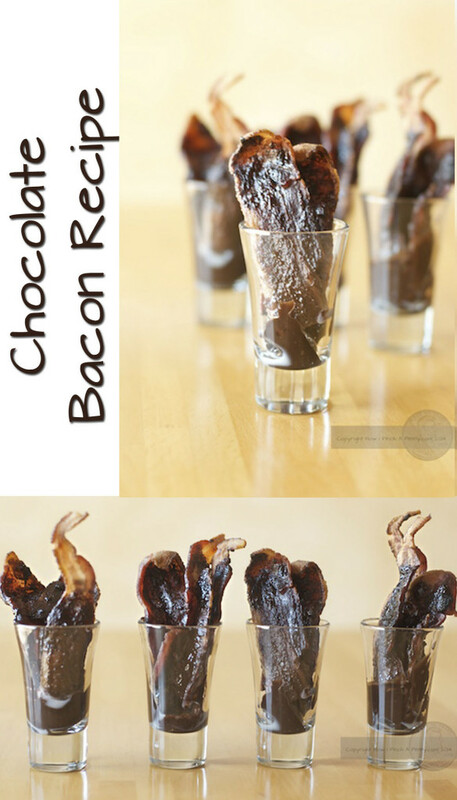 Well, if that’s true then these Bacon Desserts should be awesome! 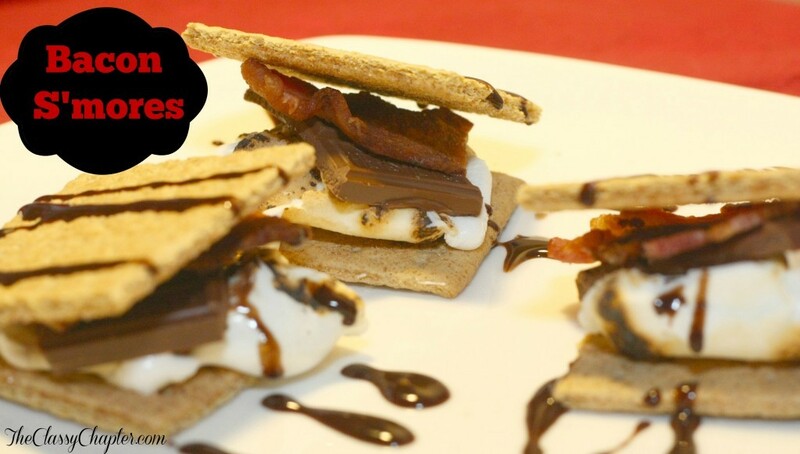 Here are 6 easy but yummy Bacon Desserts you can try! 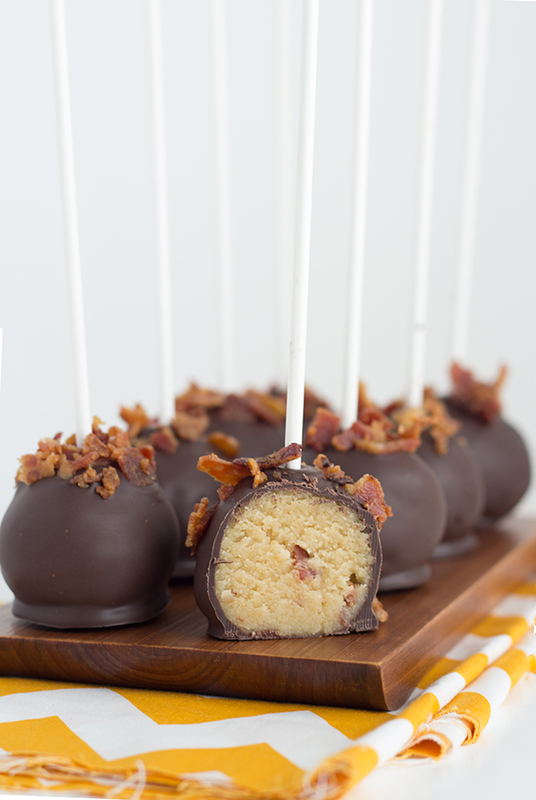 Thank you for featuring my cake pops and cheesecake! 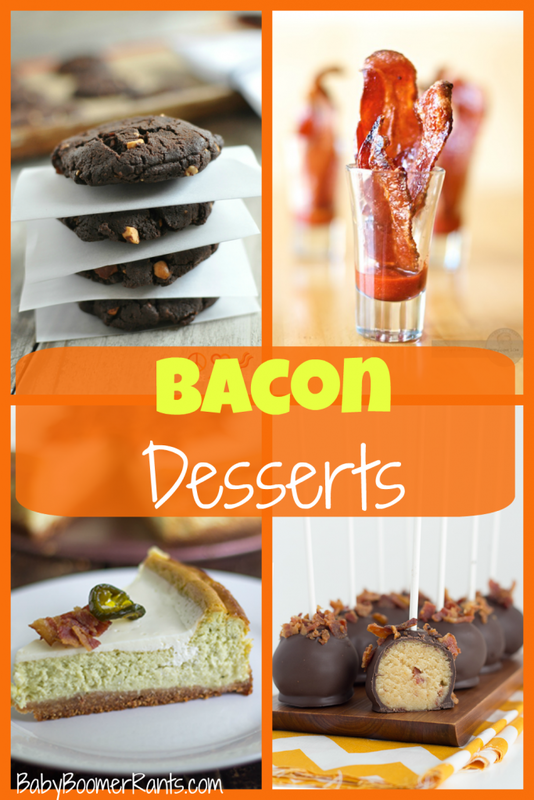 😀 These bacon desserts look yummy! You’re very welcome! 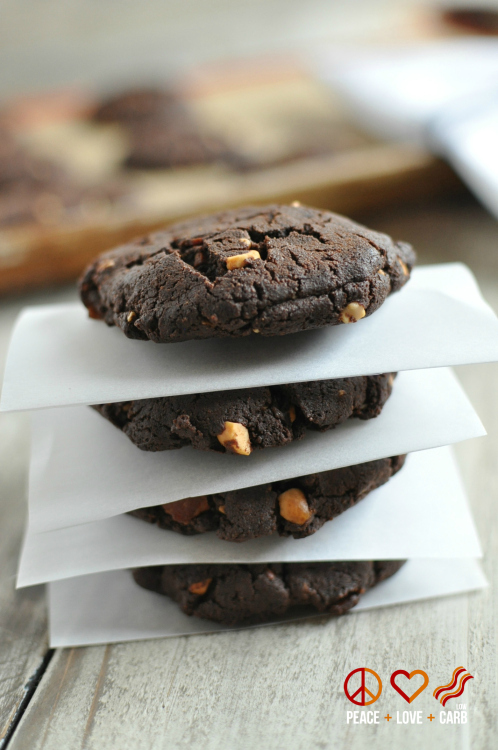 They do look yummy!